Health care facilities including but not limited to hospitals, medical offices, dental, clinics, and senior living residences recognize the importance of providing healing and aesthetically pleasing environments. Many clinics and hospitals also have donor portraits, diplomas, posters, or artwork to frame. 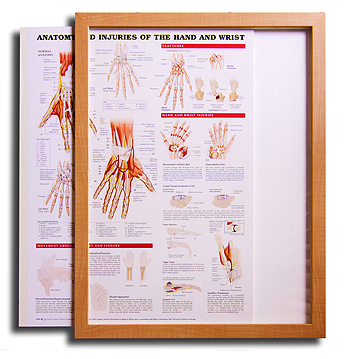 Posters provide a cost-effective solution for corridors and patient rooms. FRAMECO offers all the services necessary for small and large health care facilities, ready to determine and advise on poster and art selections, provide recommendations on matching frames, and most importantly, will partner with your organization to ensure that we meet budget requirements and deadlines.